Have you heard that using deodorant may cause breast cancer? Join us for Worship in Pink! WIP is a program designed to open the lines of communication about breast health, promote breast cancer education and celebrate the lives of those who have fought against breast cancer. Participating is easy! Register and learn more today! Thanks to Georgia CORE, we will be able to expand the Worship in Pink education program into Henry County. This will enable us to educate more faith-based organizations and screen 200 women in the area. 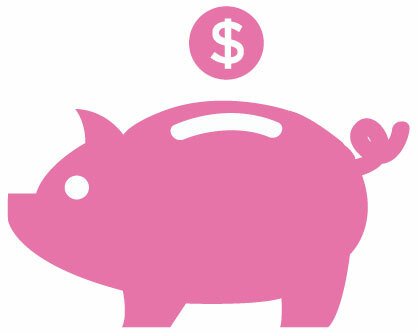 We make personal fundraising easy! You can create your own page to share with all your friends and family. 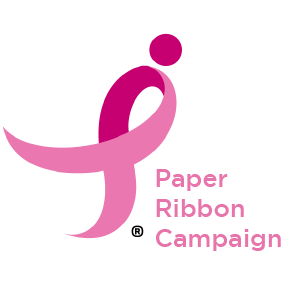 Sell paper ribbons at your office, local church, or school. This is a great way to raise breast awareness. 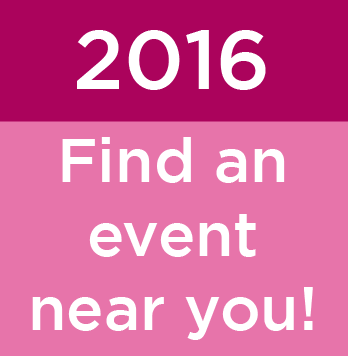 Check out our calendar to see what events are around you that are fundraising on behalf of Komen Atlanta.